Fatty liver could be the most common disease you've never heard of. At least 1 out of 4 people have it, which is more people than diabetes and arthritis combined. And lots of those who have it may not know they have it -- or even what it is. 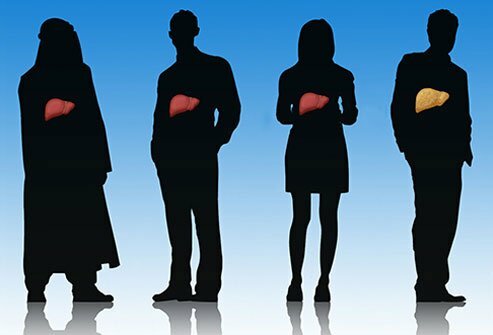 Most times, this liver disease is mild, but it can lead to more serious health problems. Yet you can often control or reverse fatty liver with smart changes to your lifestyle. When too much fat builds up in your liver, that's fatty liver disease. There are two basic types: nonalcoholic fatty liver disease (NAFLD) and alcoholic fatty liver disease, also called alcoholic steatohepatitis. Sometimes, the extra fat can trigger changes that stop your liver from working well. Since your liver filters toxins out of your blood, that could make you very sick. The most common type of fatty liver disease is usually harmless. But some people develop a more severe version called nonalcoholic steatohepatitis (NASH). That's when your liver gets swollen, which can lead to cirrhosis (scars on the liver that don't heal) and a greater chance of liver cancer and heart disease. Experts think NASH is about to become the leading reason for liver transplants. Experts don't fully understand why some people get it and others don't. 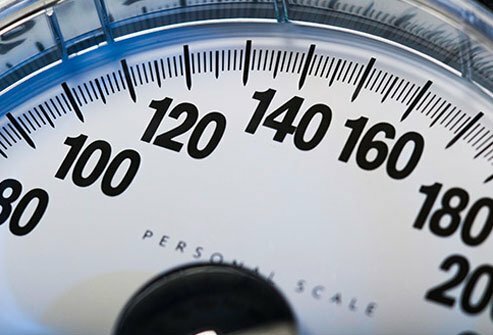 But you're more likely to if you're overweight or obese; have diabetes, high cholesterol and triglycerides, high blood pressure, or hepatitis C and other liver infections; or take certain medications, including steroids or drugs for cancer or heart problems. 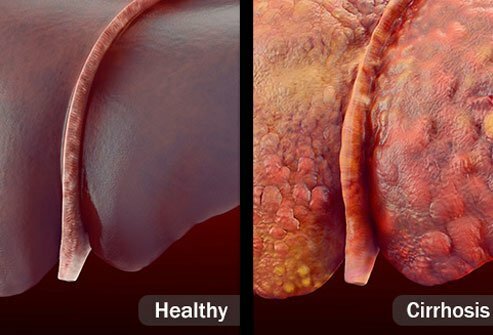 Most people with this type of fatty liver are middle-aged. But the disease can happen to anyone, even kids. People who drink a lot -- more than one drink a day for women and two for men -- get this type. Being obese or a woman raises your chances, too. So can problems that you're born with in your genes. This can be the first stage of more serious problems. 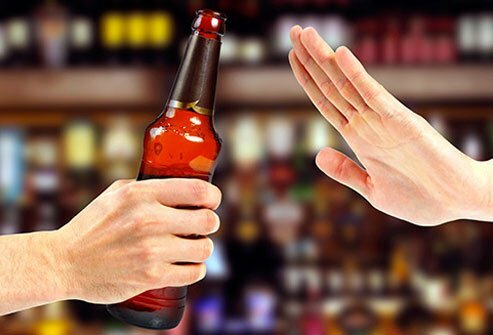 If you keep drinking, you could go on to have alcoholic hepatitis, cirrhosis, liver failure, and higher odds of liver cancer. Most of the time, there are none. That's why so many people who have it don't realize they do. But some people may feel pain or pressure in the middle or right side of their belly, or be very tired. And sometimes, fatty liver and related problems can make you lose your appetite and lose weight. Because it often has no symptoms, doctors can miss fatty liver disease. Typical lab tests may not catch it either. Special blood tests can check how well your liver works. 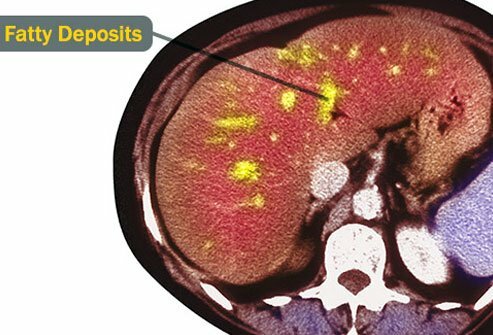 Your doctor may want to do an ultrasound or CT scan to see how your liver looks. 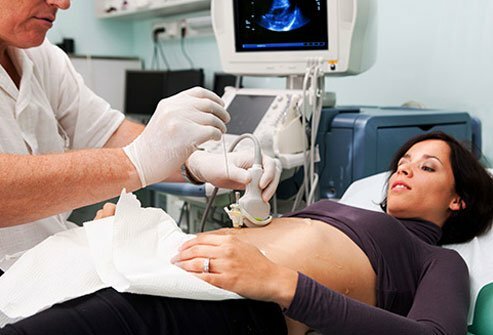 You might need a biopsy: The doctor will use a needle to get a very small sample of your liver to check it for signs of disease. While there's no medicine for fatty liver disease, there's a lot you can do on your own to control it -- or even make it go away. Most important is to change the things about your lifestyle that led to the condition. Obesity is the main cause of NAFLD. 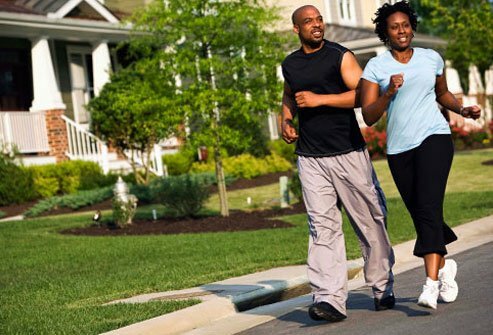 So if you're heavy, talk with your doctor to come up with a plan to work off some weight based on healthy eating (with fewer calories) and being more active. A pound or two a week is good -- lose too fast, and you can actually make fatty liver disease worse. 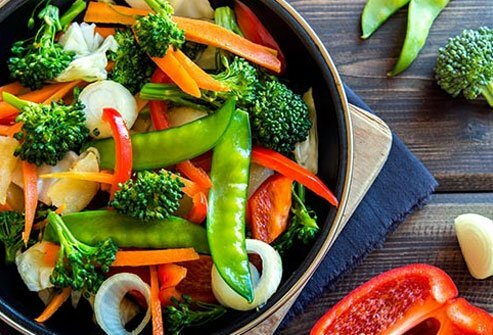 Dropping just 3% to 5% of your body weight can help. Even if it's hard for you to exercise enough to help you lose weight, moderate activity -- brisk walking for 150 minutes every week -- can get rid of some of the fat in your liver. 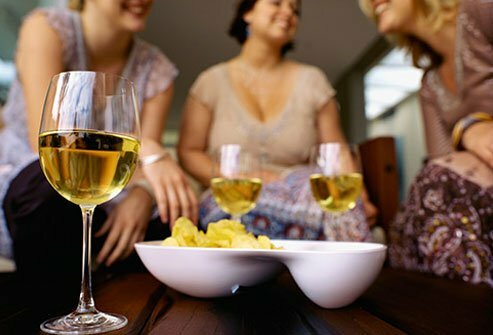 When you have alcoholic fatty liver disease, the most important thing to do is stop drinking. It may not be easy, but the benefits are big, especially if you catch it early -- you may be able to completely reverse the damage. If you think you have a problem with alcohol, talk to your doctor. Cutting out alcohol can help with nonalcoholic fatty liver disease, too. 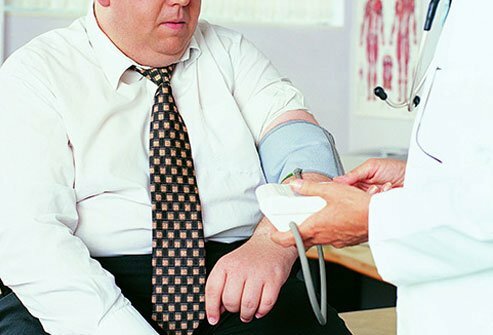 Get treatment for related medical conditions, like diabetes and high cholesterol. Ask your doctor if you can stop taking medications that might cause fatty liver disease or switch to different ones. 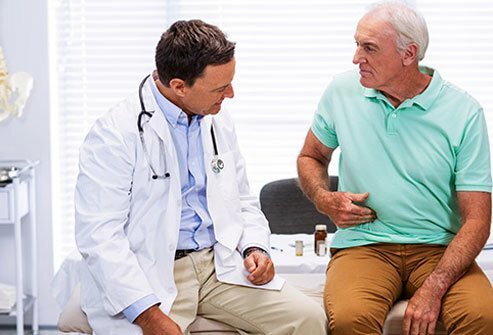 See your doctor (or a liver expert, called a hepatologist) regularly to keep on top of any changes you might need to make to your treatment plan over time. 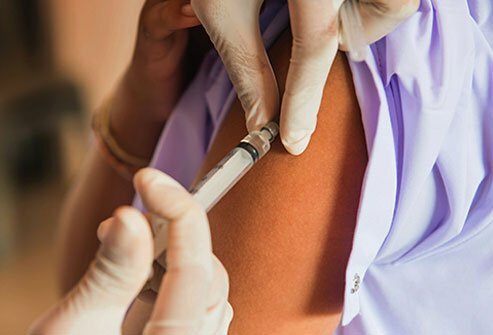 You may need shots for hepatitis A, hepatitis B, the flu, and pneumococcal disease to protect your liver and keep you healthy. Also, tell your doctor before you start taking any new medicine, vitamin, or supplement. Even over-the-counter drugs can be hard on your liver. The same healthy habits that treat fatty liver can lower your chances of getting it. Exercise regularly. Eat a nutritious diet, with good-for-you fats and lots of veggies, fruits, and whole grains. Limit your alcohol. 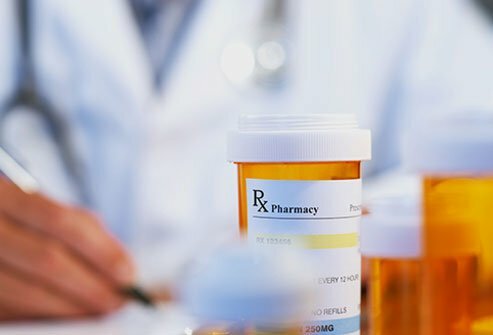 Work with your doctor to manage your health, and follow directions for any medication you take. Here's a nice bonus: These strategies also help you avoid other problems, like obesity, diabetes, and heart disease. Journal of Clinical Gastroenterology: "Low Awareness of Nonalcoholic Fatty Liver Disease Among Patients at High Metabolic Risk." National Institute of Diabetes and Digestive and Kidney Diseases: "Definition & Facts of NAFLD & NASH," "Treatment for NAFLD & NASH," "Diabetes, Heart Disease, and Stroke." American Diabetes Association: "Statistics About Diabetes." CDC: "Improving the Quality of Life for People With Arthritis, At A Glance 2016." Cleveland Clinic: "Fatty Liver Disease." Johns Hopkins Medicine: "Nonalcoholic Fatty Liver Disease." FamilyDoctor: "Nonalcoholic Fatty Liver Disease." American Liver Foundation: "NAFLD," "Alcohol-Related Liver Disease." World Journal of Gastroenterology: "Liver transplantation and non-alcoholic fatty liver disease." JAMA Internal Medicine: "Effects of Moderate and Vigorous Exercise on Nonalcoholic Fatty Liver Disease: A Randomized Clinical Trial." Mayo Clinic: "Nonalcoholic fatty liver disease."